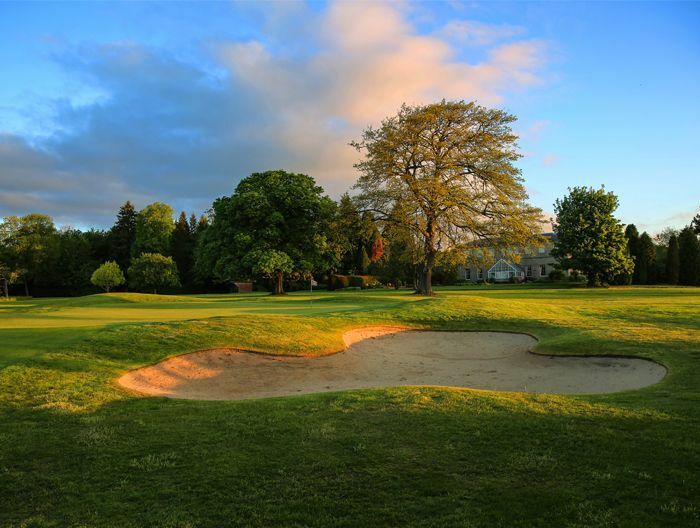 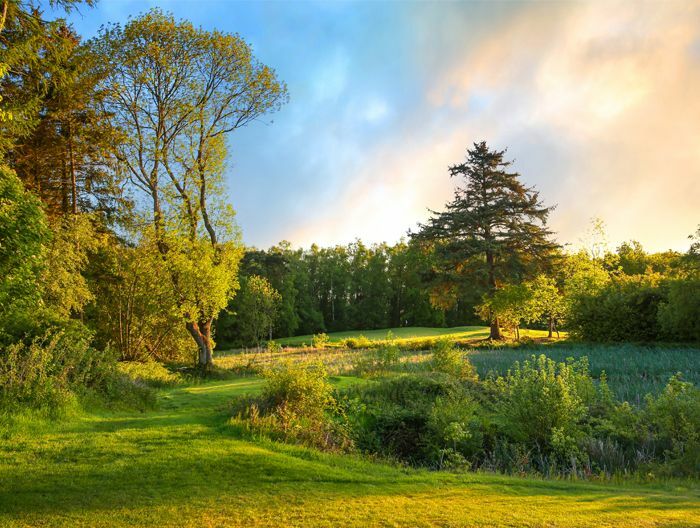 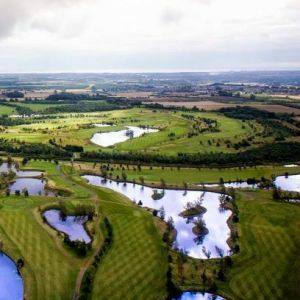 Nestled in a 450-acre estate at the heart of the Northumberland countryside, the golf course at Macdonald Linden Hall, Golf & Country Club is one of the area’s finest. 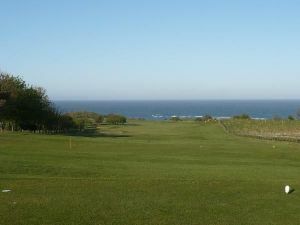 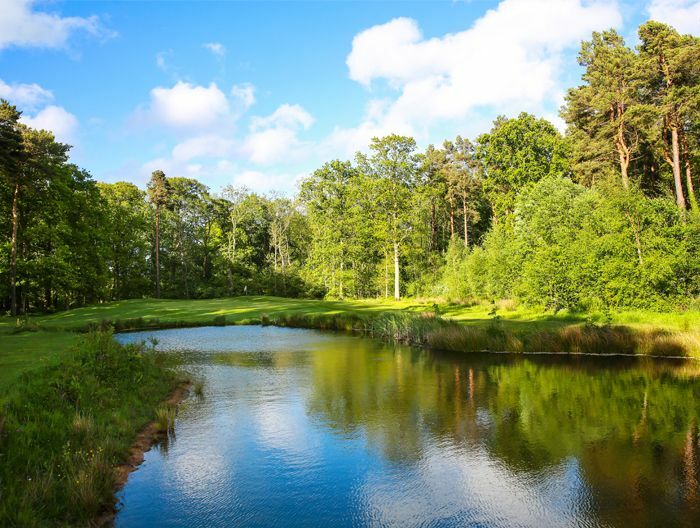 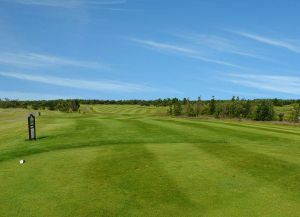 Set against a backdrop of the North Sea and surrounded by mature woodlands, the course boasts a unique and picturesque location. 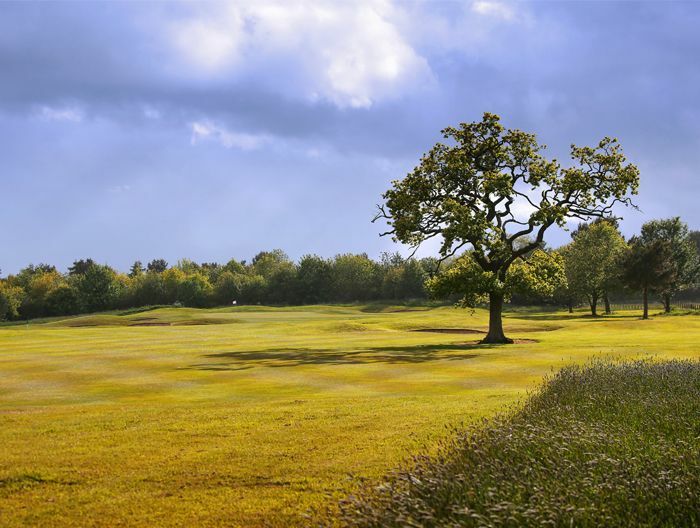 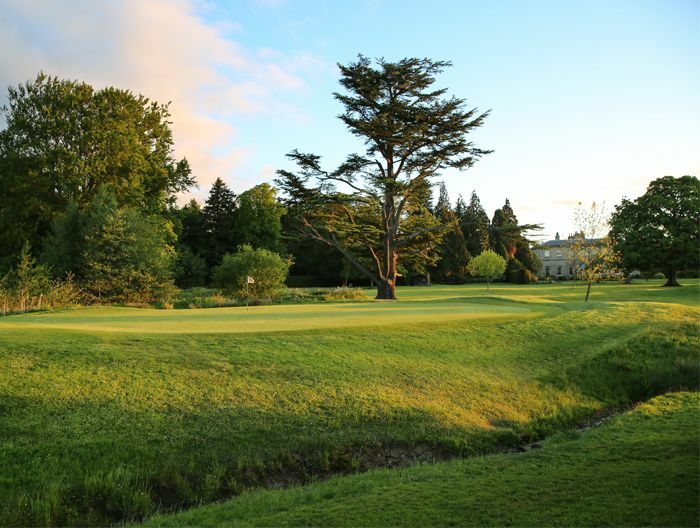 Designed by seasoned professional, Jonathan Gaunt, the Par 72 parkland course was built to complement the surrounding countryside. 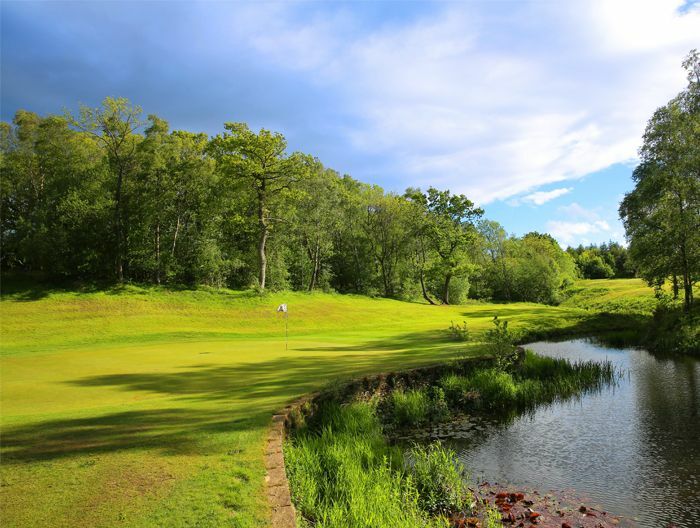 Wide undulating USGA greens and memorable Par 3 shots make Linden Hall a truly enjoyable challenge for golfers at every level. 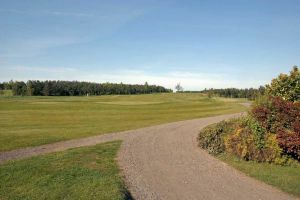 Macdonald Linden Hall Golf & Country Club is not yet in our pool of Golf Courses for orders.